Chairman of Board of Ukraine's Inter TV channel Yehor Benkendorf has resigned, the press service of the channel reported. "Benkendorf, who has held this post since 2013, resigns due to personal circumstances," the report says. Starting September 15, his post will be taken by Katerina Shkuratova, who is a board member of Inter TV channel, executive producer of the channel and head of Inter Media Group Ltd. 07 Production Company. The channel said that Shkuratova has been working on television for 20 years. 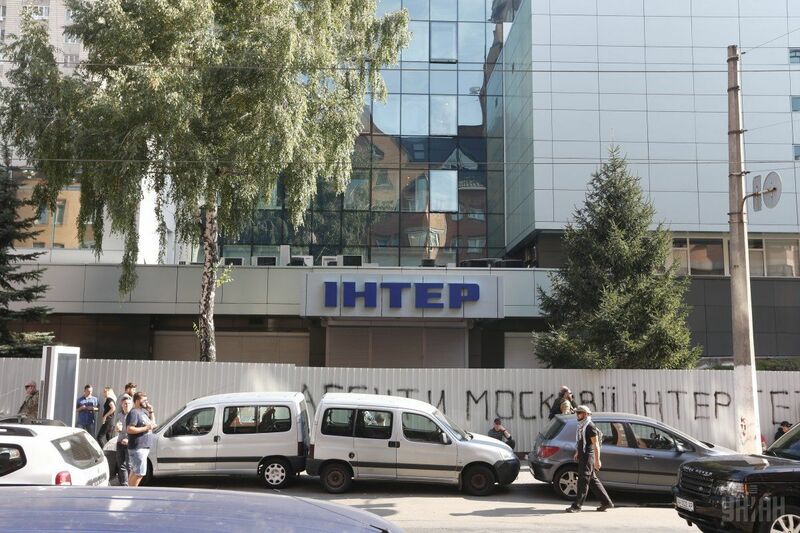 Read alsoInter TV Channel blockade ends: peace deal reachedAs UNIAN reported, fire broke out on September 4 in the building that houses the National Information Systems Company, which produces TV programs for Inter TV channel. Prior to the incident, there was a rally outside the building by protesters opposed to the channel's pro-Russian policy. Protesters were reported to have set car tires ablaze. Among those detained near the Inter TV channel office were former soldiers from the 30th brigade of the Armed Forces of Ukraine.